You can skimp on all equipment except for scales. It is absolutely important to have stable and accurate scales so that you can measure exactly the right amount of fats/oils and caustic. One of the biggest causes of soaping mistakes is inaccurate measurement of oils or caustic, which results in incomplete reaction and soap that turns out too soft (or too caustic/ high pH). The more complicated your recipe, the easier it is to make a mistake, leave something out or measure something incorrectly. 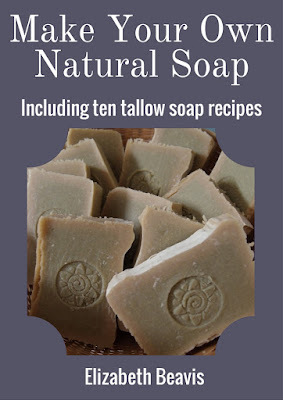 My simplest soap recipes is just tallow, caustic and water, and all my recipes build from there. I have seen recipes with several oils and butters, I don't know if they really change the final soap, but they certainly add to the complexity (and expense). As a beginner, start simple and get some practice before trying a recipes with a long list of ingredients. Each time I make soap I write or print the recipe with the ingredients in the order I will use them. I get all the ingredients out on the bench and set them out in order. I then tick off each ingredient as I use it. This way you can't forget an ingredient or get the amount wrong, as I am carefully following the recipe. You can also double-check the whole thing in a soap calculator just to be sure (I see that people often confuse onces for grams etc, make sure you also get the units right!). Sometimes things go wrong even though the recipe *should* work, sometimes things just don't come together as you expect. If you take notes including times and temperatures, you work out what went wrong and what you can do differently next time. People find that some essential oils, fragrance oils, and other ingredients will "accelerate" trace (the soap gets thick really quickly), so making a notes of which ingredients cause these problems will help you in future. For example, when I first made salt soap I didn't know it would be so hard that I couldn't cut it after 12 hours. Now I know to cut it after 4-6 hours. 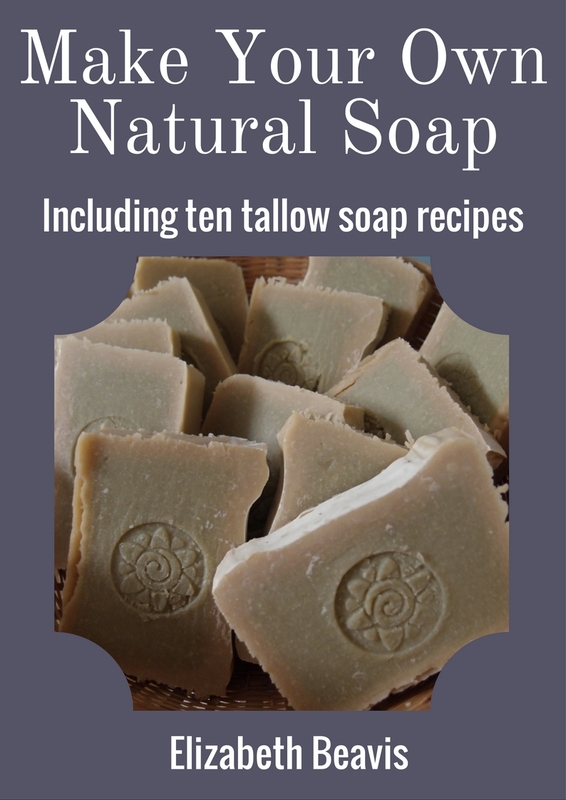 In my book "Make your own natural soap", I have set out the ten tallow soap recipes as batch sheets, so you can easily work through the instructions. 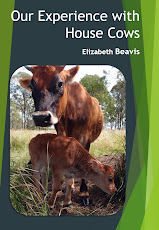 You can then use a similar format when you develop your own recipes. There is also plenty of space to write notes about the recipe as you go. I write the date on the top of the sheet so I remember when I made the soap and I know when it will be ready to use. Do you have any tips to avoid soaping mistakes? I too love soap making, though tend to only do it as the need arises. I went to get a block out just yesterday and noticed I was down to my final layer, so it will be on the list of jobs this weekend. I tend to also keep it very simple, using an olive oils/coconut oil blend and cut it into big blocks.